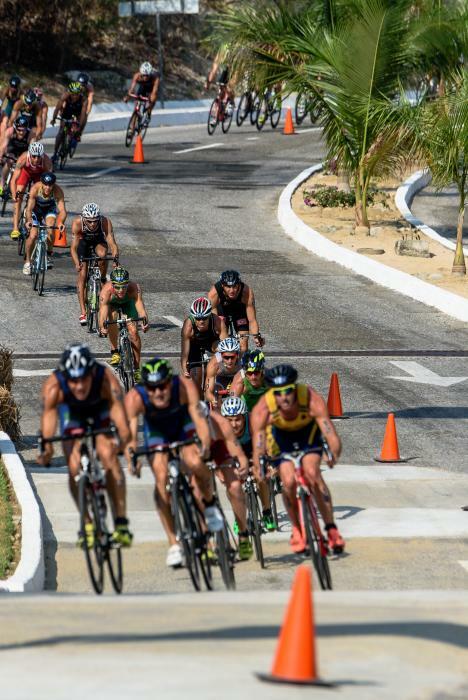 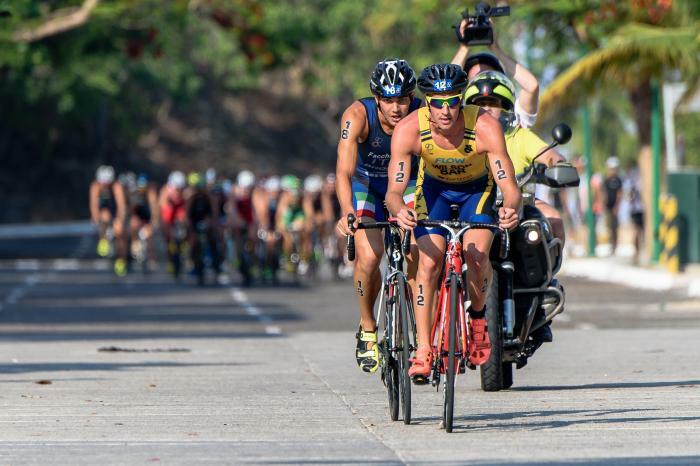 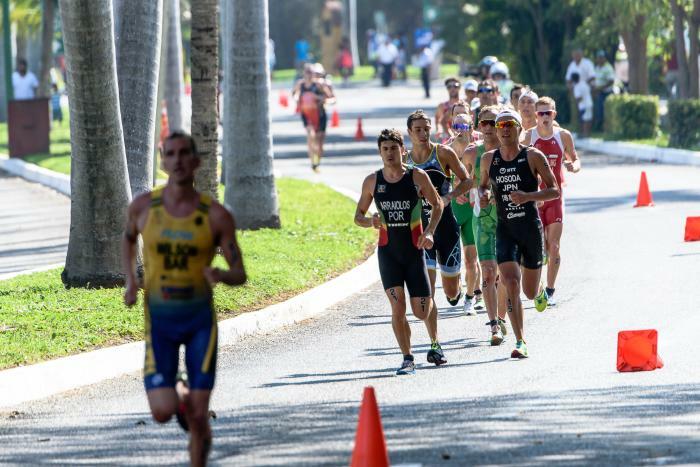 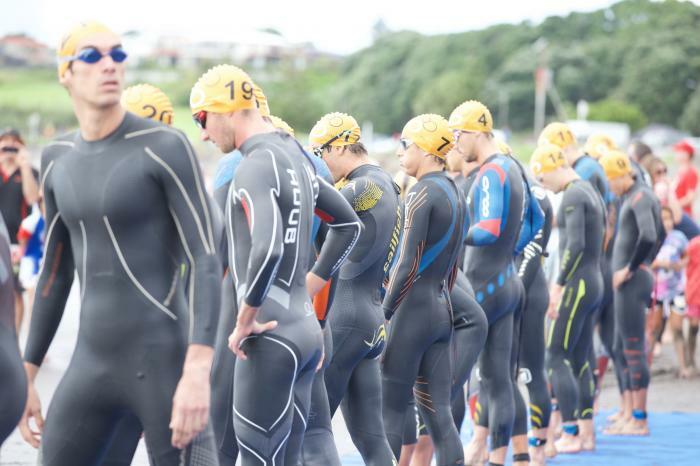 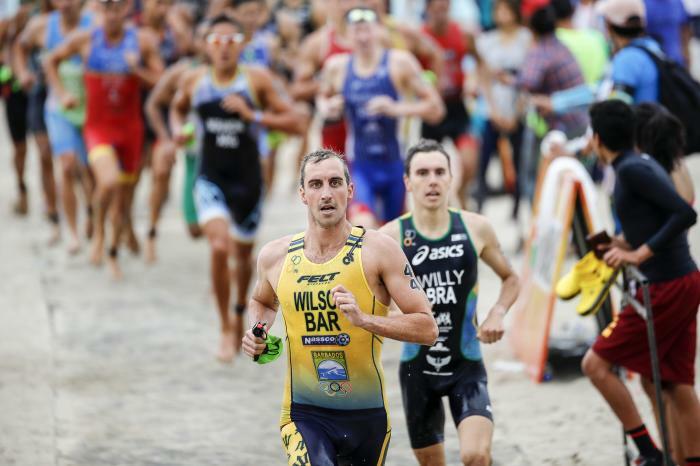 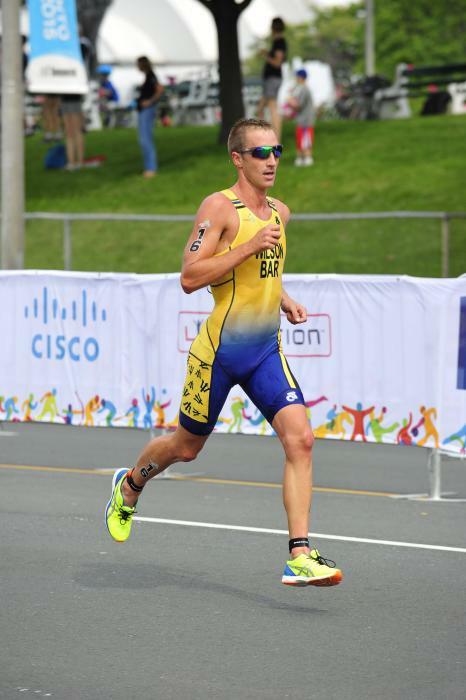 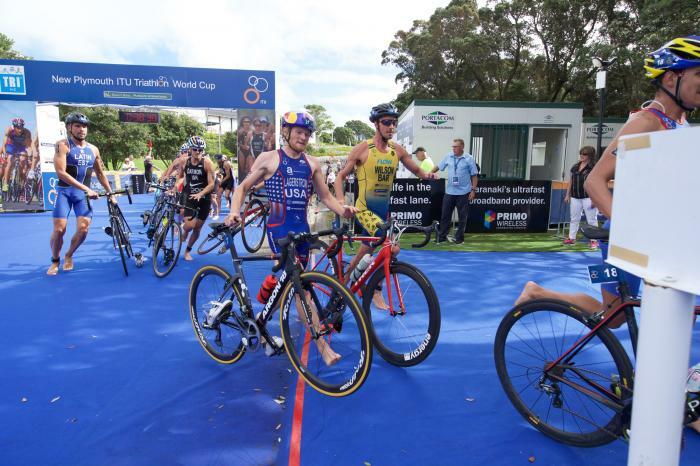 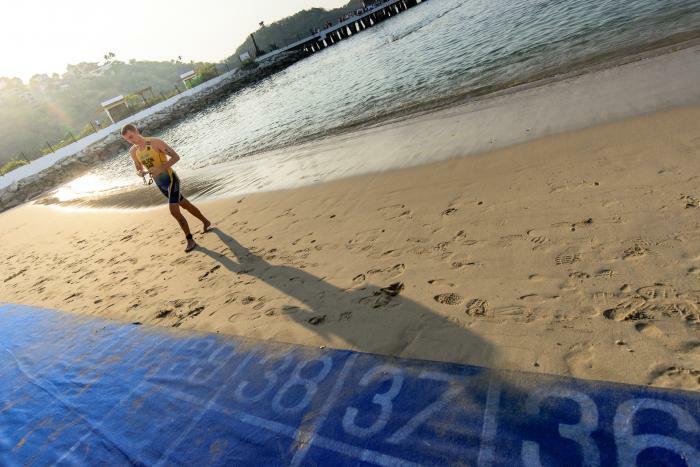 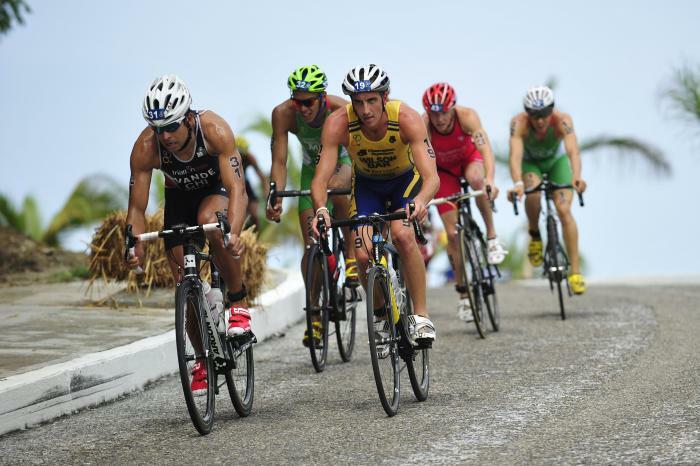 Both Daniel Unger and Lauren Campbell reached the top of an ITU podium for the first time in years in sunny Barbados, at the 2012 Bridgetown ITU Sprint Triathlon Pan American Cup. 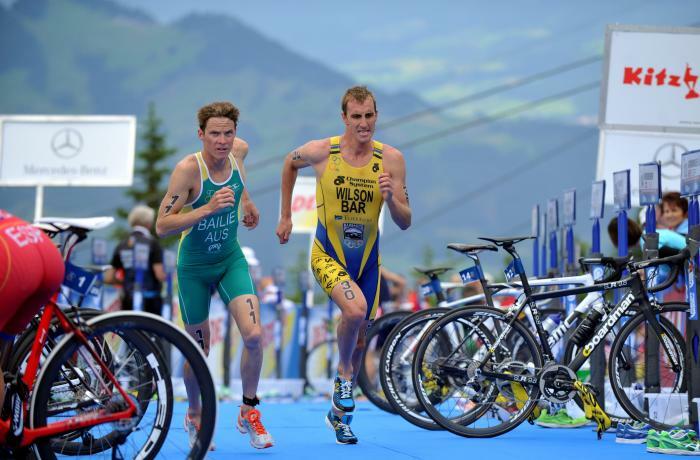 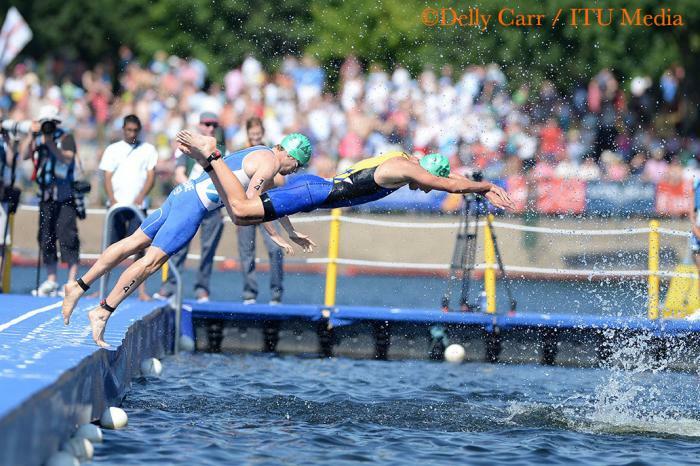 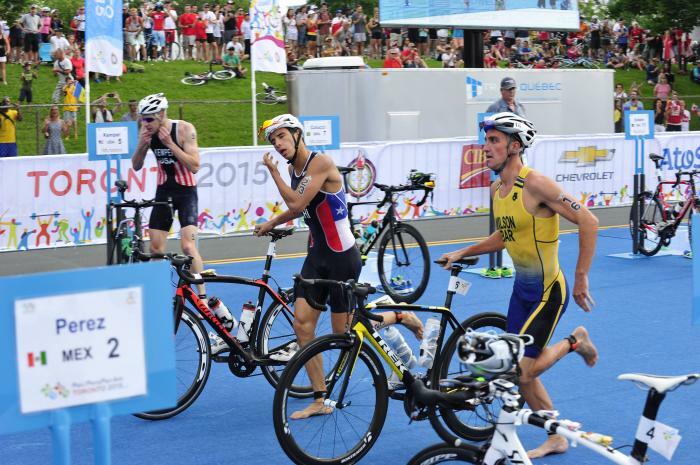 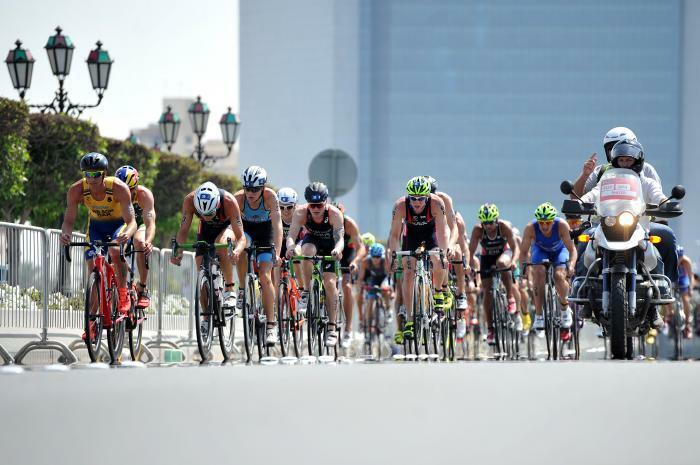 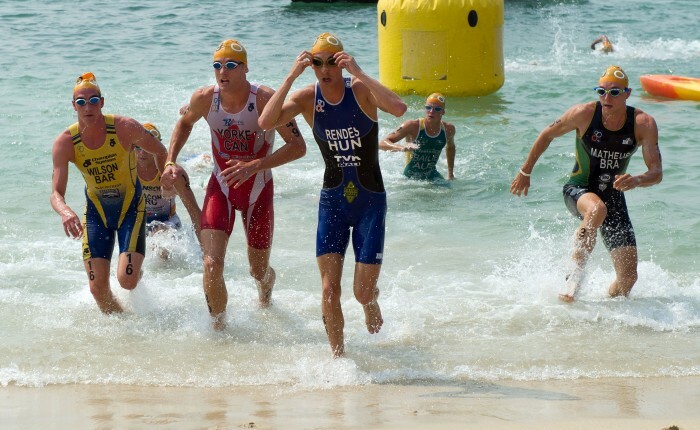 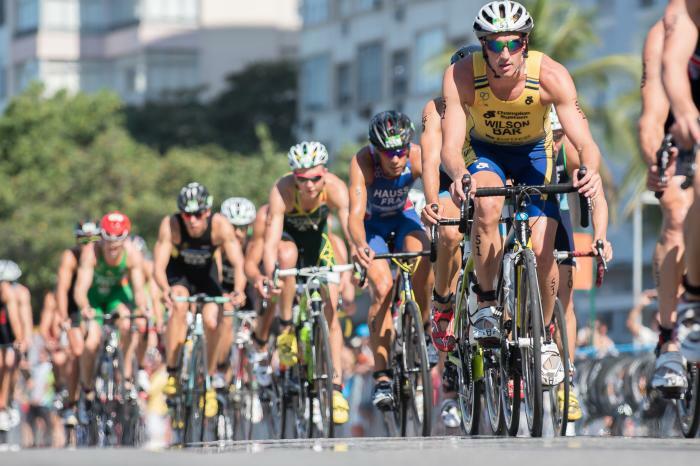 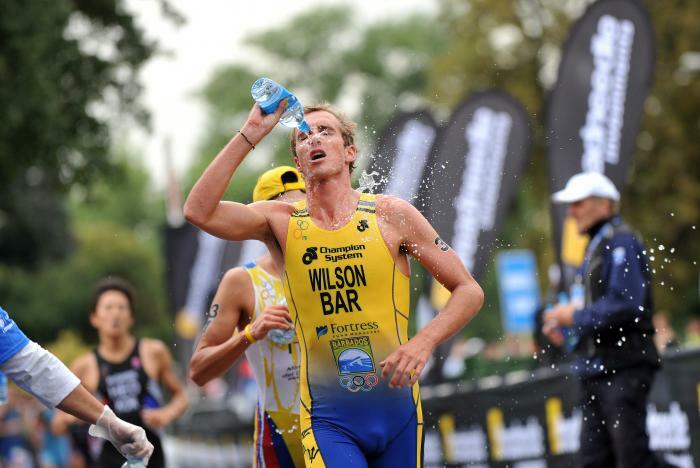 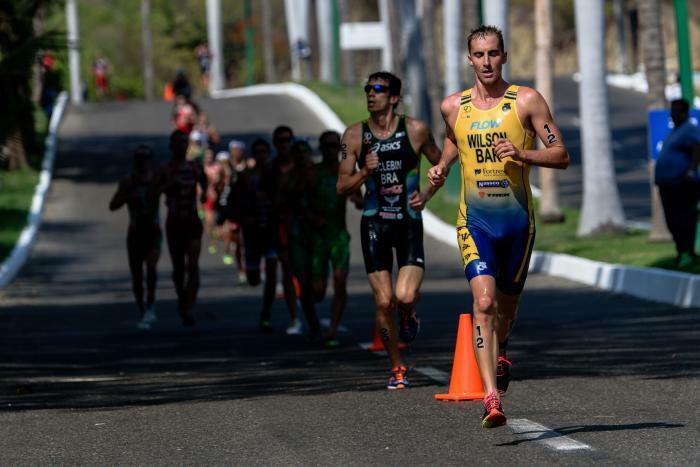 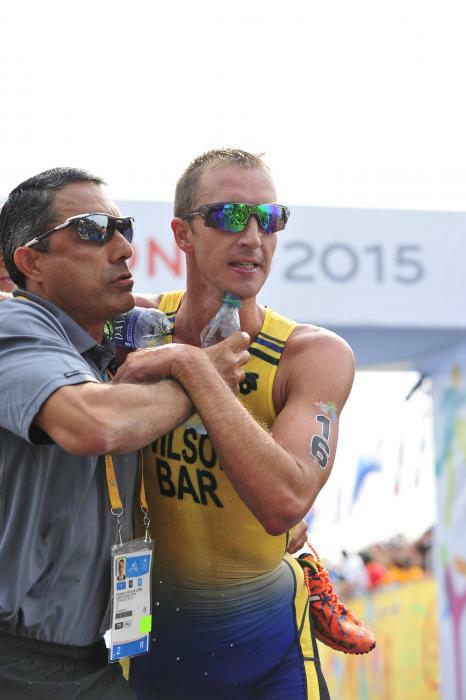 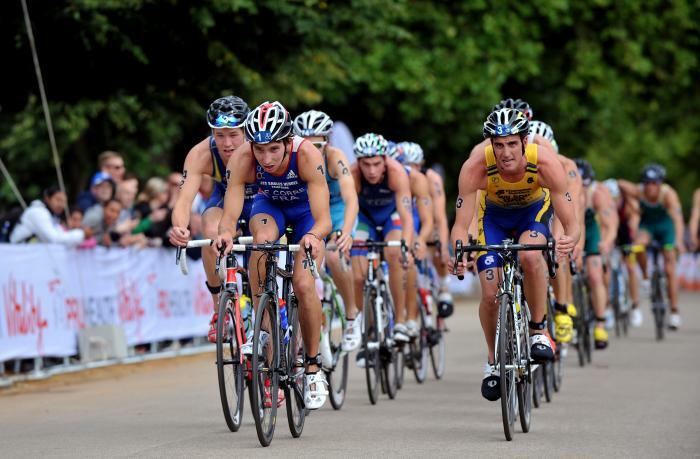 The 2011 World Cup series resumes in Edmonton next week, and so does this year's Team ITU programme. 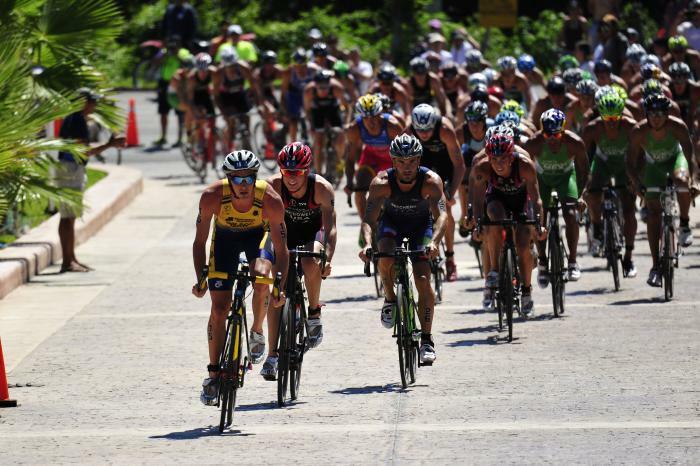 Ten athletes from eight different national federations are part of the team in Canada.